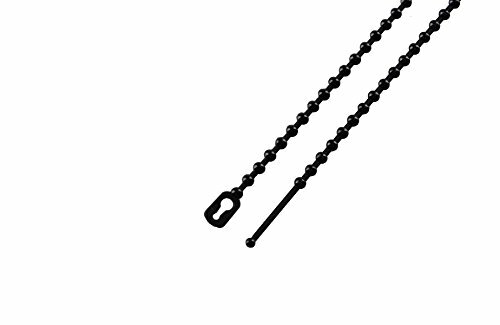 4-Inch beaded cable ties with a tensile strength of 18-lb. This pack of 100 UV resistant Black ties are made of a high quality 6/6 nylon and are great for smaller projects around the home and office. If you have any questions about this product by South Main Hardware, contact us by completing and submitting the form below. If you are looking for a specif part number, please include it with your message.